A note from Jane: There’s lots of cleaning and clearing out to do inside. My yard guy, Andrew Vaughn of Grass Roots, reminded me to take care of my outside too. This content is not sponsored material. Hi, I’m Andrew! I’m happy to share some of the most overlooked – and most needed – aspects of lawn care in the late winter months. I’ve worked in landscaping and lawn care since 1994. 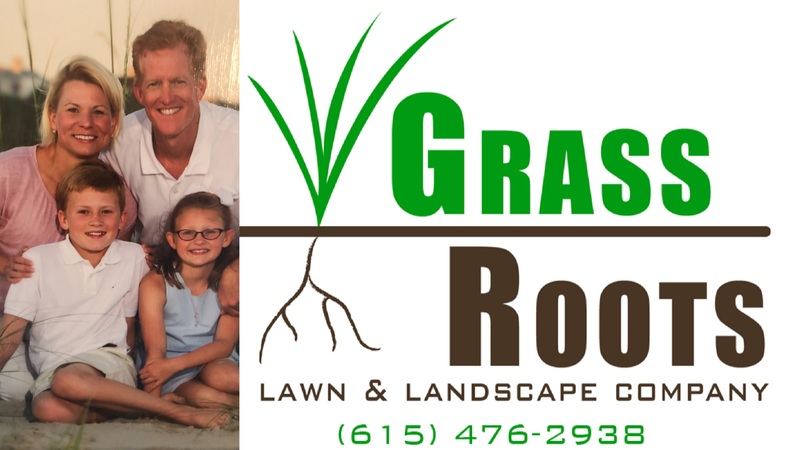 I own and operate Grass Roots Lawn & Landscape, LLC of Brentwood, TN. My team and I specialize in lawn maintenance, fertilization, weed control, and landscaping. Spring is near and the rains will subside. We’ll soon see new turf growth in the lawn and new blooms in the landscaping. February is a great time to get ahead of summer turf issues such as crabgrass infestation. Also, if you haven’t started, February is a good time for pruning. Focus on trimming back crepe myrtles, ornamental grasses and landscape foundation plants. Other plants may not be ready for pruning. February tends to be warmer with averages highs in the low 50’s. This makes your lawn a prime target for crabgrass germination and winter weeds. I tell my clients to start treating their lawn with a pre-emergent herbicide this time of year. My lawn care program incorporates applying a granular fertilizer with a pre-emergent herbicide. I also do spot treatment for existing weeds. The timing and consistency for applying pre-emergents are important so prevention efforts go well into the summer. The complete program I implement is six applications over the course of the year, spaced six weeks apart. The typical landscaping rule of thumb for this time of year is if it doesn’t flower in the spring then it is okay to prune. I would avoid pruning azaleas, spirea, and forsythia. It is also a good time to prune out any deadwood in your shrubs and trees. I recommend adding a pre-emergent herbicide to the landscape beds when mulching too. 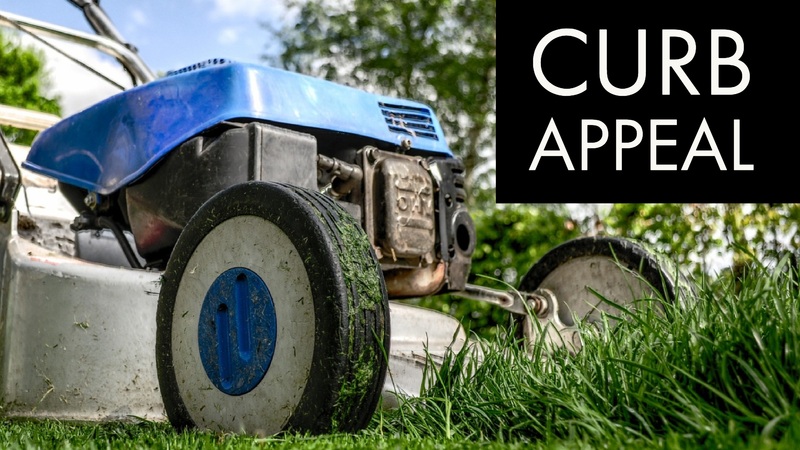 This will aid in keeping troublesome weeds out of your lawn for a longer period of time. In the event that a tree or shrub didn’t survive the winter, you will need to consider removing it. This ensures all dead plant material doesn’t infect other similar type shrubs. If you have an HOA or landlord, check with them for guidelines or preferences before removal. February is a great time to understand what your landscape needs are. I can assist you with flower bed ideas and help clean out your landscaping, too. I’m happy to set up a time to discuss your options if you are in Brentwood or the surrounding area. Feel free to call me at 615-476-2938.